The creative city status has provided a wide variety of contacts and investments for Košice during the past ten years. As a result, the city achieved a prestigious membership in UNESCO Creative Cities Network in 2017. The list of creativity-defining cities has been enriched by Košice’s media art contribution. This artistic field reflects contemporary era and relates the traditional with a digital, electronic or cybernetic element. We decided to visit each of these media art laboratories of Košice so as to bring them closer to your attention. Uncover media art in the selection not seen before with The Invisible Hotel’s newest addition – Media Art Room. One of the first and most important points of an artistic map of Košice. Great number of current local media art artists have actually attended the Faculty of Arts. Its role is to educate students through plenty of different classes which later direct them to art strategies that implement digital technologies, programming or interactivity.Students release progressive outputs in a form of interactive installations, kinetic objects, video or sound art also thanks to the director of the Department of New Arts at the Košice’s Faculty of Arts, doc. Michal Murín. 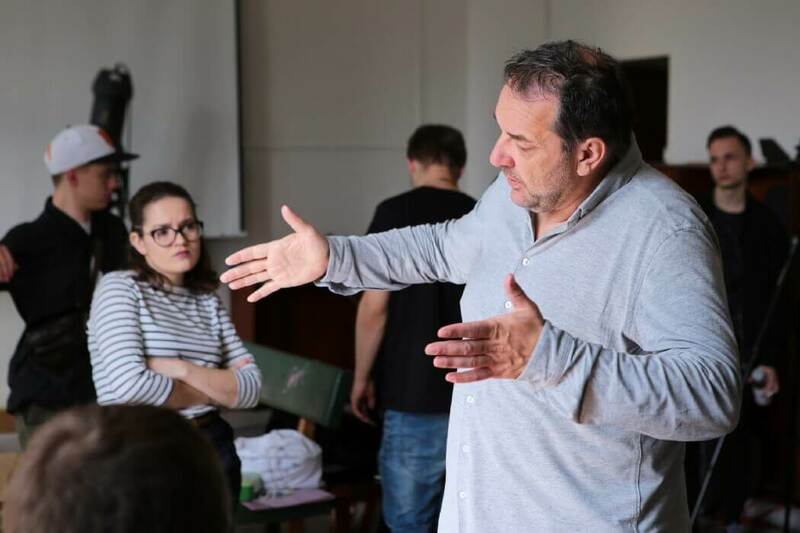 As a an eminent figure of Slovak fine-art scene, Murín was present at the birth of sound art in Slovakia and has devoted himself to the media art both in theory and its fine art representation since the 1980s. The one-of-a-kind gallery in the central Europe. Richard Kitta, the gallery’s director, shifts the focus of exhibition programme towards media art, digital integration, electronic literature, bio art or other specific artistic approaches which frequently correlate the world of art and science into more unifying perspective. One of the gallery’s highlights was the exhibition of Japanese sound designer Yuri Suzuki. DIG is not only a gallery but a group of people who successfully create an international network of media art. 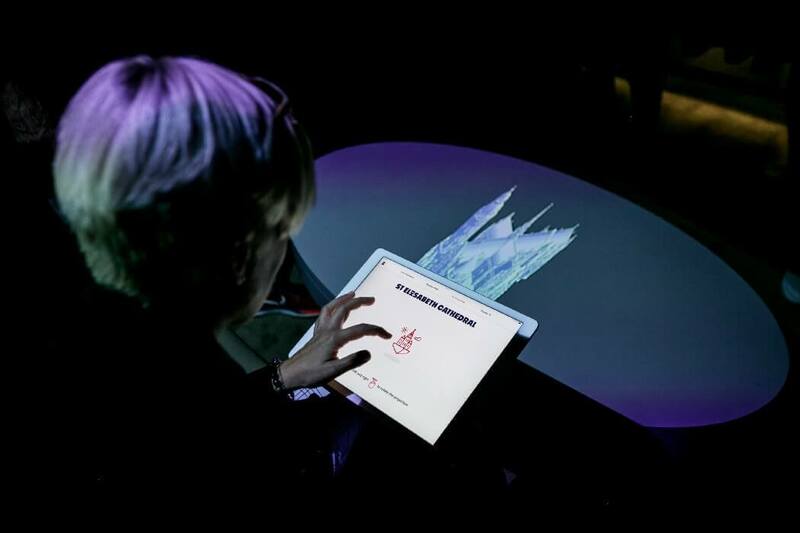 The invitation to Tokyo’s Japan Media Arts festival and the collaboration with the prominent Ars Electronica festival prove it. Exactly because of the co-working relationship with DIG Gallery, Ars Electronica festival brought an extensive exhibition of the best artistic pieces from previous years to Košice in 2016. Autumn night walk through the streets enhanced by concerts, movies, various theatre and dancing performances, literature or live acts. 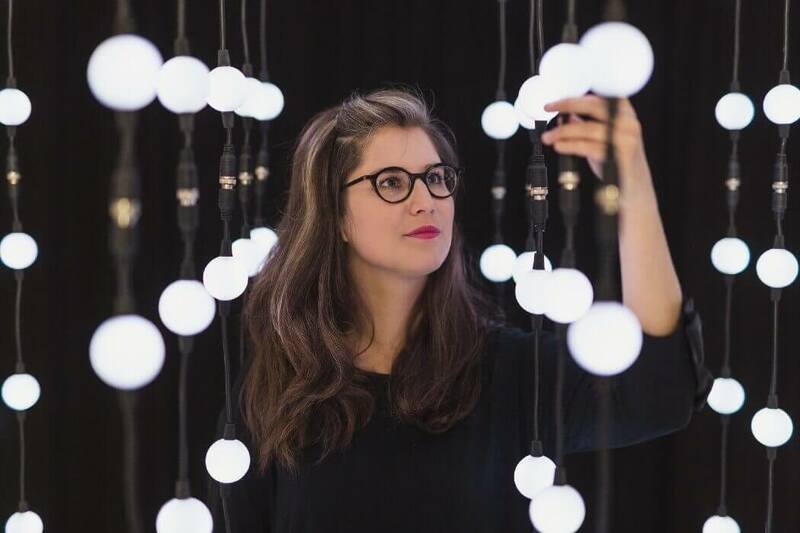 Nuit Blanche is the only chance to seize an atypical evening full of new experiences and meetings with art from a completely different perspective. 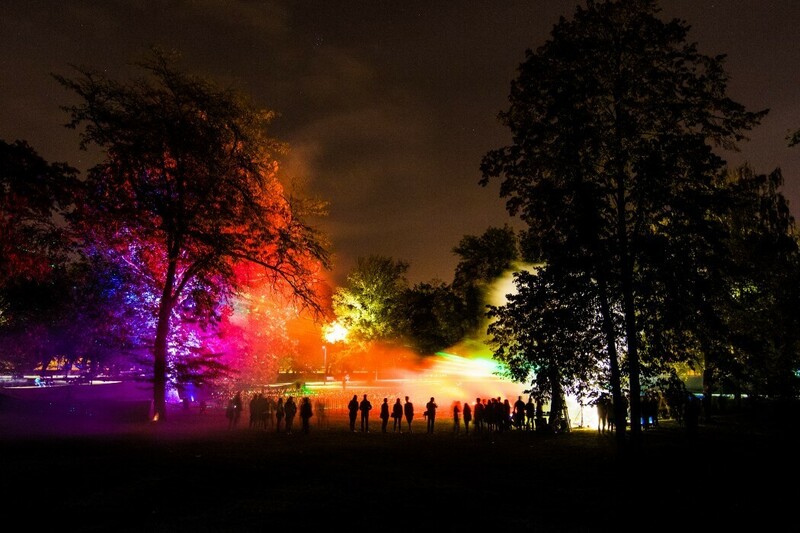 This famous, international artistic project aims to bring contemporary art forms closer to wider public as well as the non-traditional, unknown, and significant places in the city where it takes place. It emerged in Paris in 2002 and spread to many other cosmopolitan cities across the globe over the course of the next few years. With its uniqueness, special character, artistic quality and diversity Nuit Blanche in Košice shows that even contemporary art can attract mass audiences of all ages. Scheduled every fall, it is dedicated to association of visual art with contemporary music. 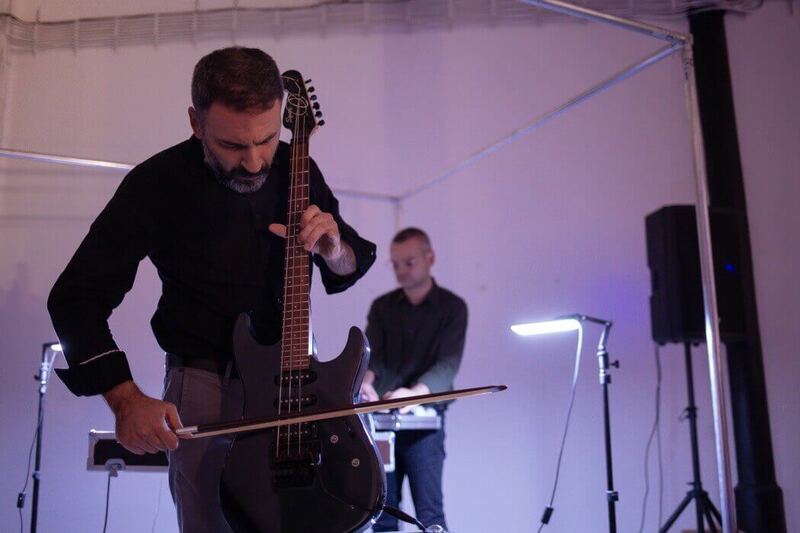 The festival lasts for three days and brings foreign and home-based projects which connects contemporary visual art with music and sound into complex fusions or float someplace at their meeting points. Electronic music, digital art expositions, inter-media theatre or motion pictures with live music play crucial parts of the programme. During the Art&Tech Days and Conference project which connects media art, technologies, or innovations it works as a complement of the off-programme. The festival has the potential to stand as a young and fresh enrichment of already established projects in the city. 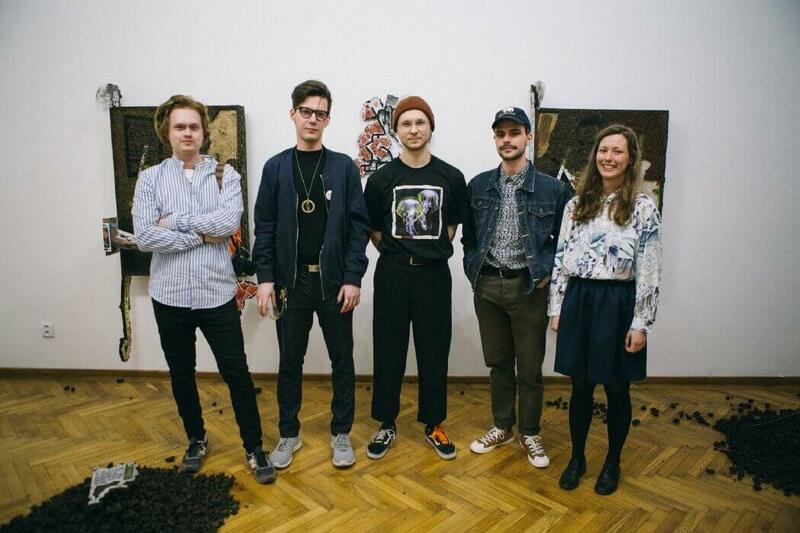 You can meet the DAAVS organizers at by them newly-open VUNU Gallery in person if you wish. 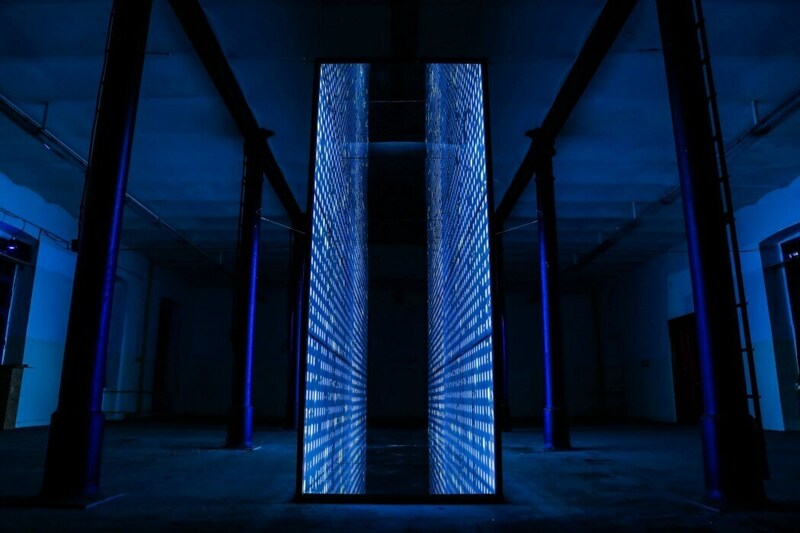 The most recent oeuvre that has contributed to the value of the local media art scene is the Media Art Room – a single loft for anyone who wants to enter different reality. 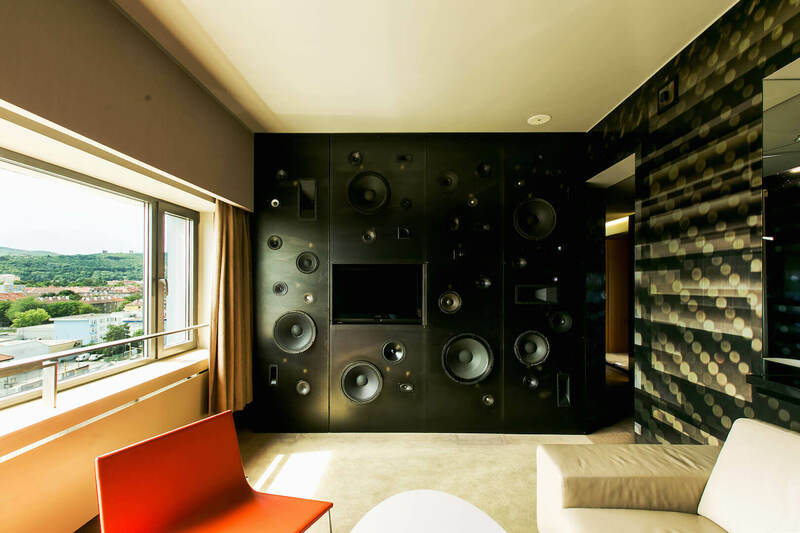 The youngest of five design rooms by The Invisible Hotel celebrates the progressive media art scene of Košice. The name is a direct legacy of the UNESCO Creative City of Media Arts, a prestigious global network which Košice entered in 2017. This interactive room invites guests to embark upon a journey of distinct media art forms by creating multiple perception experiences. Its visitors discover the city’s live panorama through the augmented reality via the custom made app designed exclusively for the Media Art Room. 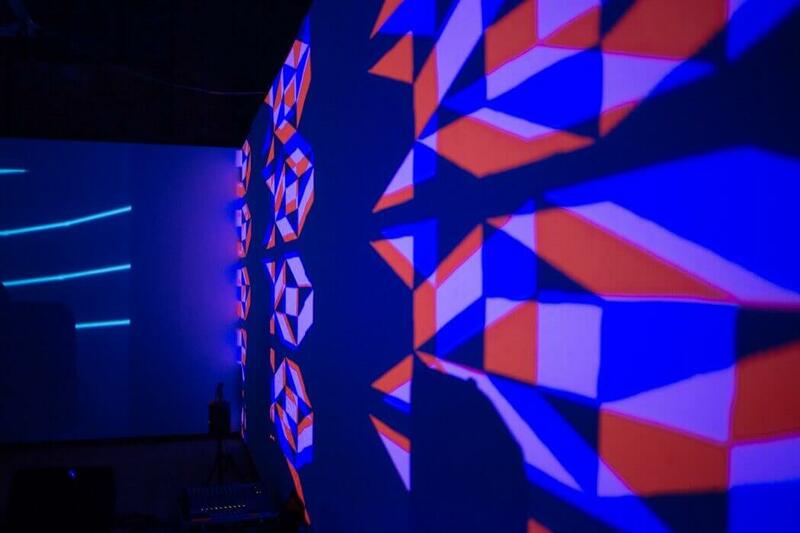 The sound art wall composed of 41 speakers backlit by the interactive LED lights and a laser. Holograms of the St. Elisabeth’s Cathedral, CMYK colorful shadows and other perks complete the essence of the room and offer the possibility to see Košice how only the local artists do. The Media Art room is designed by a new media artist Boris Vaitovič whose interview on the connection of art and science you can read here. 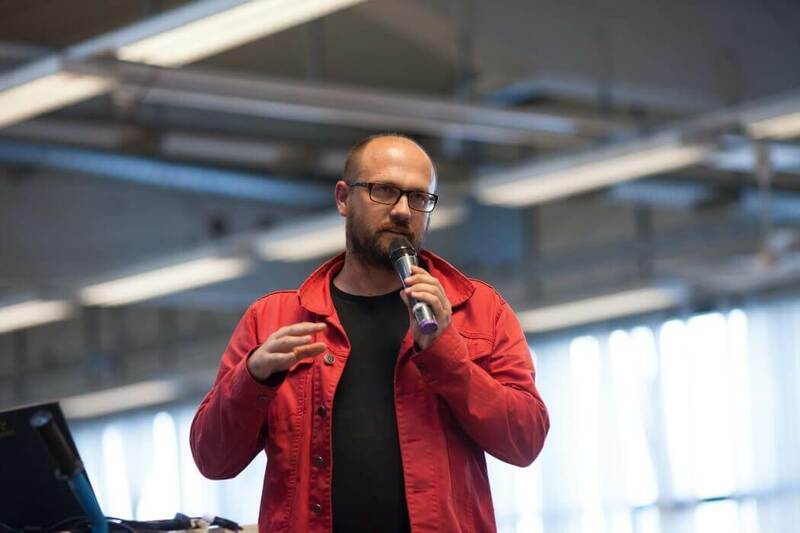 The crucial role played the collaboration of an architect Štefan Pacák and several local companies, namely Copyvait, Matsuko, GlobalLogic Slovakia, SHOWMEDIA, Jakub Pišek and more. Pleasant to read about media art but you’ve got to experience it in person – and that now here in Košice. Explore the city’s alternative side and find out how much cyberculture connects with the traditional approach to art. 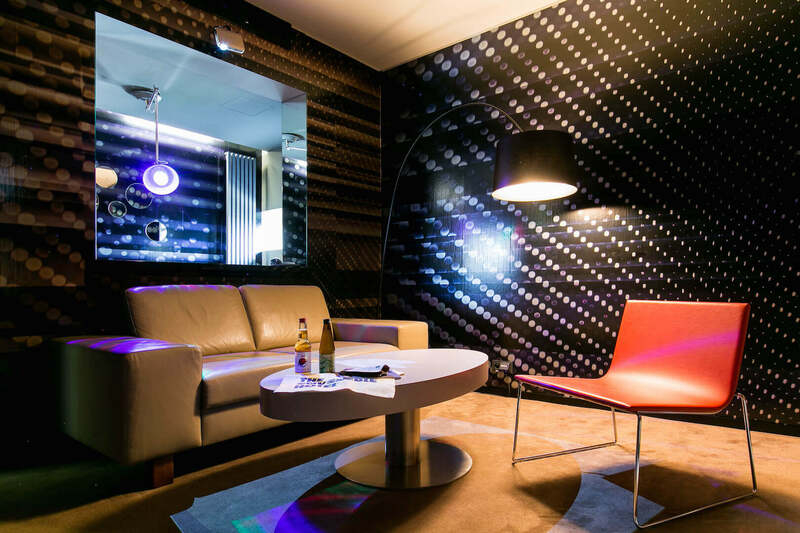 Book the room via The Invisible Hotel and try all of the room’s features with your own eyes and ears!